The FDA has approved a new drug, called Radicava, for the treatment of ALS. It has been shown to slow the rate at which the disease affects the body’s physical functions by up to 33 percent. ALS, also known as Lou Gehrig’s disease, weakens the body’s muscles and prevents them from receiving proper nutrients. The disease is progressive and fatal, with those suffering from the disease losing control of their muscle movements over time. Radicava allows those on the medication to maintain control of bodily functions for a longer period of time than those who do not use the drug. The drug, known in the medical community as edaravone, was used in Japan and South Korea prior to FDA’s approval of the substance for usage in the U.S.
Radicava is the second ALS-combatting drug permitted for consumer use in the U.S. The first, called Rilutek, also slows the disease’s effects and its damage to the body. Unlike Radicava, Rilutek does not directly affect the symptoms of ALS, however it does extend the life of patients by months. The new drug will make treatment less taxing for consumers on a daily basis. Radicava is taken intravenously with the supervision of a doctor once every 14 days. Conversely, Rilutek must be taken orally every twelve hours. That being said, Radicava is costly. 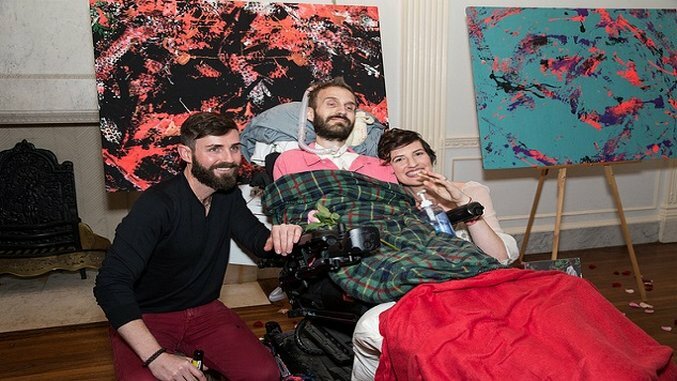 As of the drug’s approval, cost estimations were almost $150,000 per year, so the price will likely be a barrier for those without health insurance that covers ALS and demanding diseases. Savannah McCoy is a freelancer and photojournalist based in Athens, Georgia.